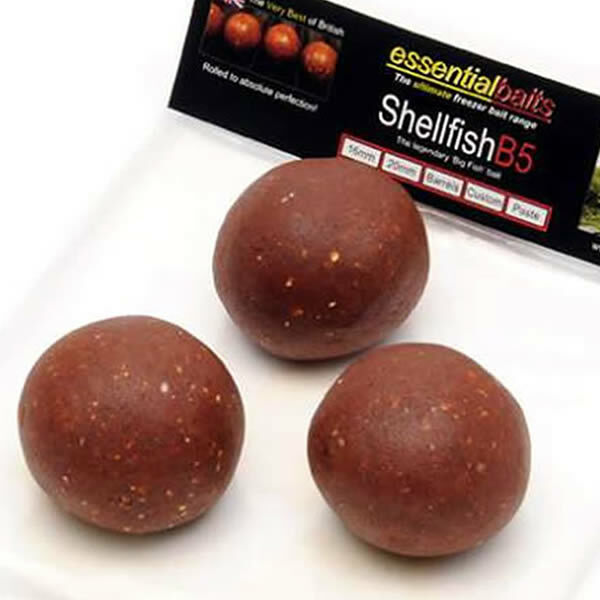 Custom Blending Service : Essential Baits, Quality with a BIG difference! A unique custom blending service that we are now offering our customers. 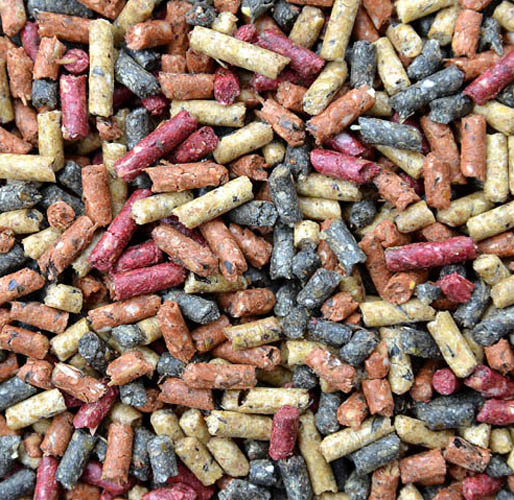 It allows YOU to choose any combination of our pellets required to suit your needs for any fishing situation. 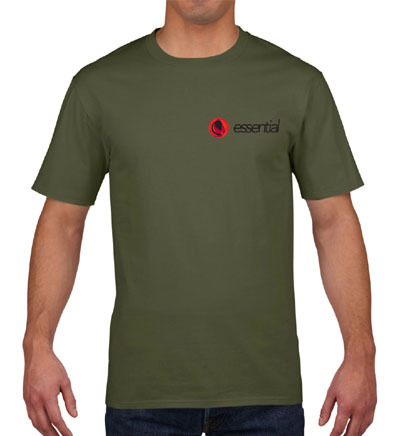 You can even have your own bespoke blend that's exclusive to you with complete confidentiality guaranteed. 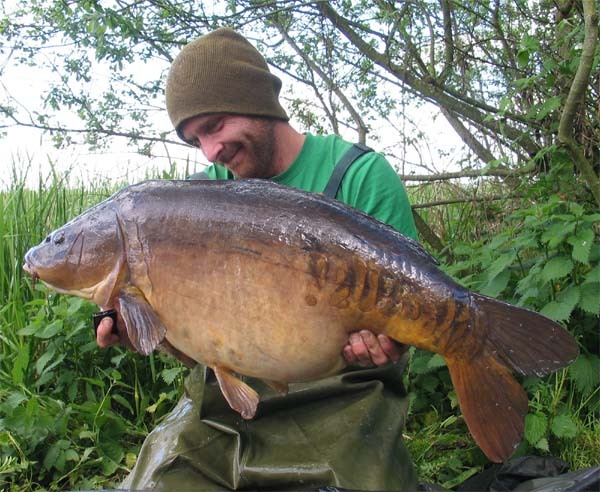 B5, Bloodworm, Black Snail & Salami Cream. A few typical examples are listed below, but remember, you can choose whatever percentage of each pellets you require, providing there is a minimum of 2 different types and a maximum of 4. Example 1) 90% B5 10% Black Snail. Example 2) 40% B5, 30% Black Snail, 30% Salami Cream. Example 3) 25% B5, 25% Bloodworm, 25% Black Snail and 25% Salami Cream. The permutations available are endless and completely up to you. When ordering our Custom Blend Pellets, it is VERY IMPORTANT that you specify your exact percentage requirements in the 'Special Instruction' box at checkout. 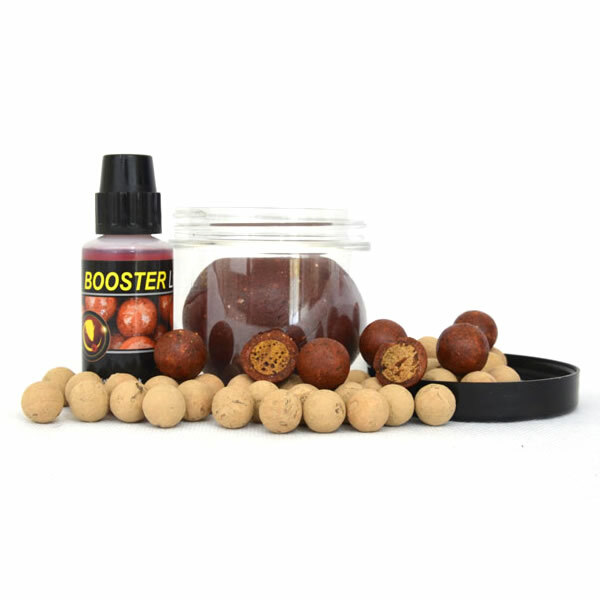 If you fail to do this, you will automatically be sent a 25% split of each of the 4 pellets and unfortunately we will be unable to offer a refund if this is not the blend you required. So remember, please make this clear. Alternatively orders can be taken over the phone on 01278 427634 (office hours). 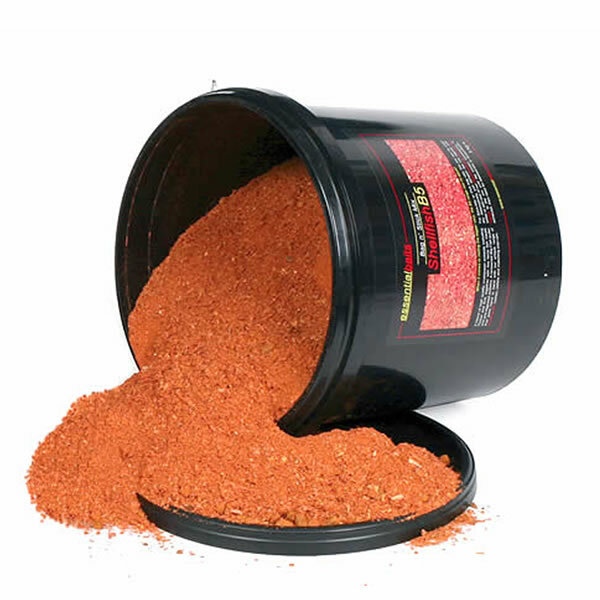 The minimum order for the above is 5kg and pellets are packed in 5kg sealed poly bags. Unique active-breakdown formulation ensures attractors are released from the moment they hit the water.